The UK has the largest population of Japanese people living in Europe, estimated at around 65,000. Our West London facility is close to the largest Japanese community in the UK. We advertise for potential volunteers on Japanese language websites and in publications for Japanese residents of the UK. We have a recruitment website with useful information and an online registration form. Japanese people can also contact us directly using our dedicated telephone line or email. In 2010, we acquired the Japanese volunteer recruitment staff and database of InCROM Europe, a Japanese CRO that specialised in bridging studies. They had recruited around 700 Japanese volunteers for over 30 trials. We have nearly 6000 Japanese volunteers in our database. 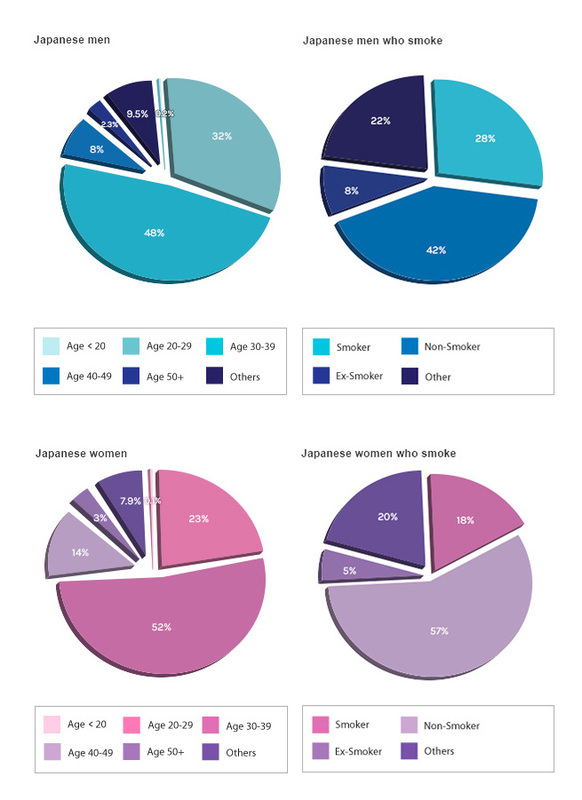 Volunteers for most Japanese bridging studies must be: aged 20-65 years; born in Japan; and hold a Japanese passport. Also, they must not have lived outside Japan for more than 5 years, and their parents and grandparents must be ethnically Japanese. The majority of volunteers in our database meet those criteria. Volunteers tend to come back to do our trials. Here’s some positive feedback from their experience.